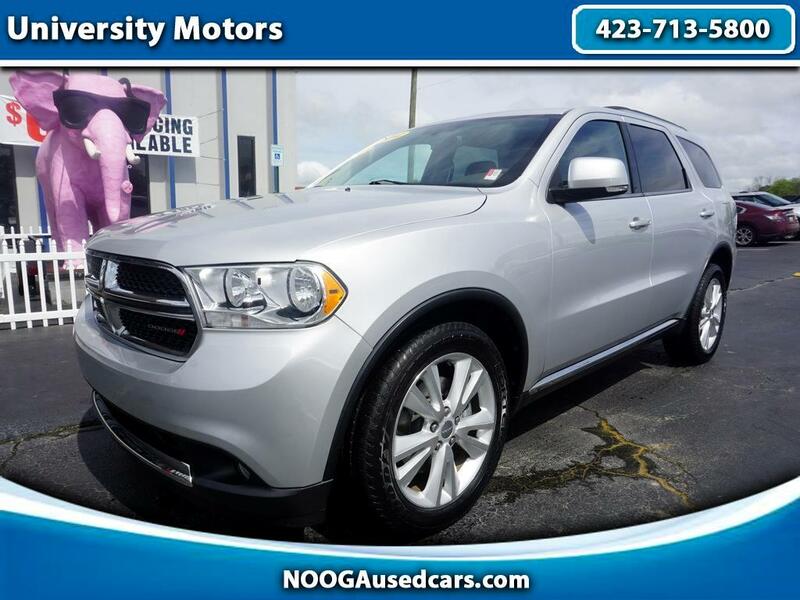 This Durango has the best options! Leather, Center Buckets, Alloy Wheels, Rear A/C, Deep Tinted Glass, Keyless, Entry, Bluetooth, Power Package, Hard Disk Storage, Rear Parking Aids, Back Up Camera, Climate Control, Alarm. Just serviced and ready to go!